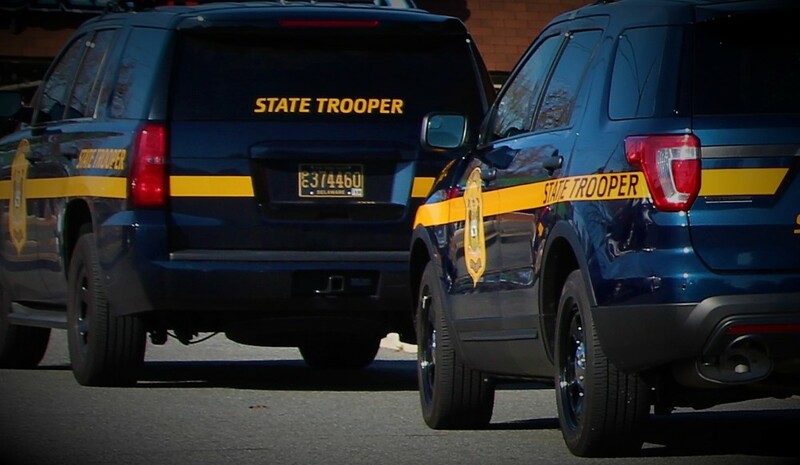 Bridgeville– The Delaware State Police Collision Reconstruction Unit is investigating a serious crash that occurred earlier this afternoon, according to Public Information Officer, Master Corporal Melissa Jaffe. 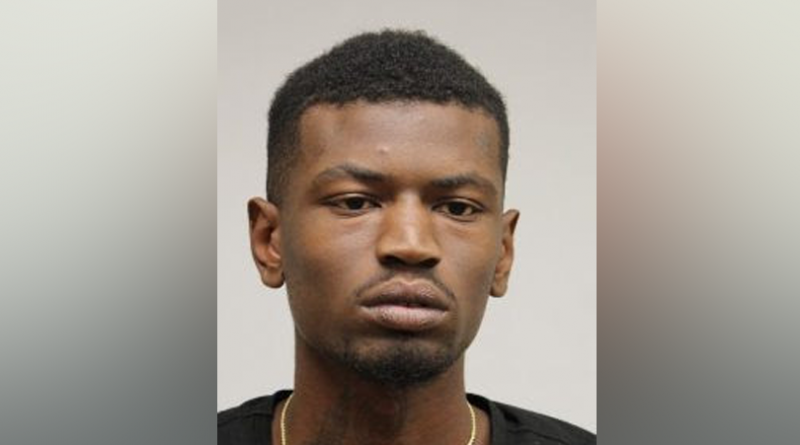 Jaffe said the incident occurred on Tuesday, September 4, 2018, at approximately 1:22 p.m. when a 2011 Ford Fusion was stopped northbound on Cedar Corners Road attempting to cross over Redden Road. A 2015 Kenworth T270, six-wheel truck was traveling westbound on Redden Road approaching the intersection of Cedar Corners Road. For unknown reasons, the operator of the Fusion failed to remain stopped and pulled out directly in front of the truck. The operator of the truck attempt to try and avoid the Fusion by swerving to the right, however, the front bumper of the truck impacted the right side of the Fusion. The operator of the Fusion, an 85-year-old woman from Ellendale, was properly restrained and initially transported by ambulance to the Nanticoke Memorial Hospital in Seaford. She was later transferred to the Christiana Hospital in critical condition. The operator of the truck, a 50-year-old man from Pennsylvania was properly restrained and not injured as a result of this crash. 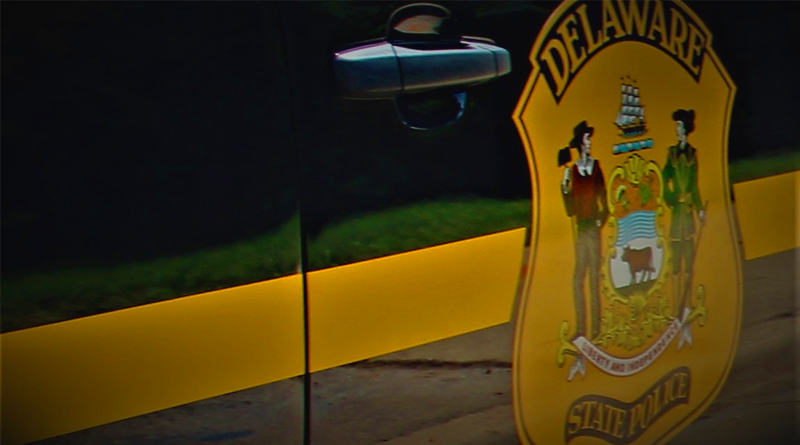 The crash continues to remain under investigation by the Delaware State Police Collision Reconstruction Unit. No charges have been filed at this time. Cedar Corners Road at Redden Road was closed for approximately 2.5 hours while the crash was investigated and cleared.